Like it or not, it seems that photo sharing has become an integral part of day-to-day life. As if following that trend, I'm immediately drawn to property listings that include photos. My house-hunting curiosity grows if an ad has multiple pictures detailing appealing features of the home. If you're choosing to list a home with MilitaryByOwner, know that there are varying photo packages to showcase a property. No matter how many images are uploaded, each photo should intrigue a house hunter to want to find out more. "Look at this photograph. Every time I do it makes me laugh." With giggles, I'm sharing a lighthearted review of what photos NOT to use when advertising your home for sale! 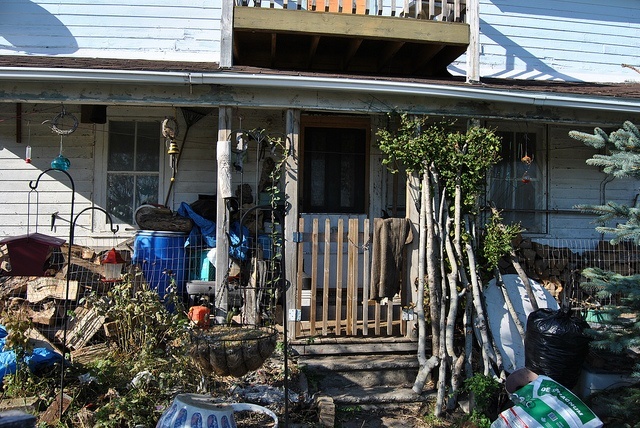 The goal is to sell the house, not document the people living there. Don’t take a photo of the back porch while your spouse is on a smoke break. Just say no to snapping a photo of a bedroom while someone is still asleep in a bed. Try not to photograph the toddler running from room to room, no matter how adorably photogenic they may be. 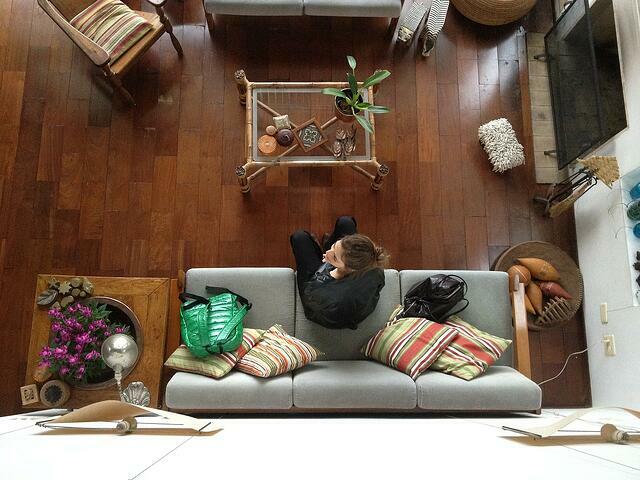 Tip: Being mindful of who or what may be included in photos taken around the house makes a big difference. A buyer may not want to take a gander at pet dander. 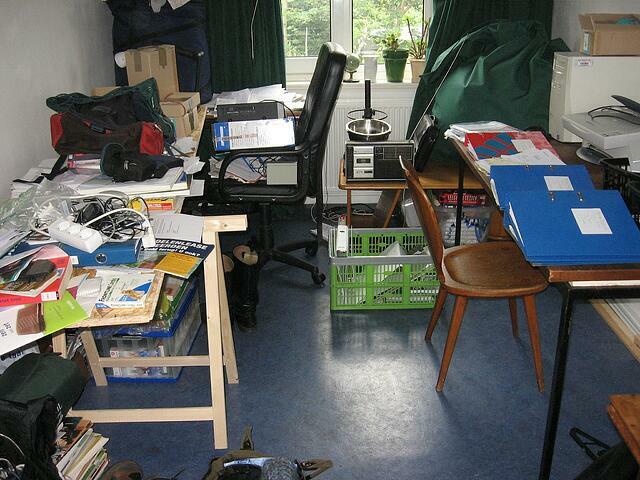 As nifty as a photo bombing pet may be, real estate photos are not their ticket to stardom. Place pets elsewhere when photographing a home. I’ll admit I have a soft spot for dogs. But, that is the extent of my pet loyalty when it comes to house hunting! Cats? Nope. Birds? Nada. Other critters? Notsomuch. If I can tell from photos that a house has pets, my allergies and I have lost all interest. To appeal to anyone, pet lover or not, consider removing all pet accessories before snapping photos. By that I mean bedding, cage, water and food bowls, toys, scratching post, litter box, etc. Think it won’t matter? Au contraire mon frère! A buyer may zoom in on a photo and immediately lose interest if they see the cozy blanket draped over the couch is actually covered in a layer of pet hair. 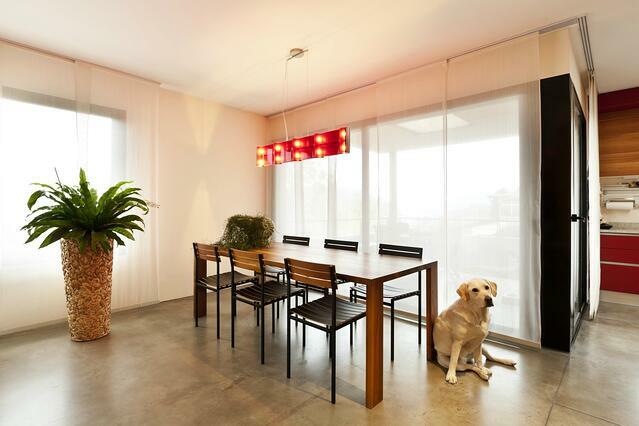 Tip: With or without pets, a home that is clean and well cared for will make a good impression, even via online photos. Be sure to check the mess. or, a tipped-over trash barrel. Tip: Take a look around at what could be tended to before snapping photos. Clean, clean, and then clean some more! Clutter happens. I can totally relate. At our house, within one busy week, our table can become a mountain of strewn mail, cups, coins, and whathaveyou. However, when taking photos of a home, there is no need to showcase a catch-all counter or tumultuous table. Do a clean sweep. Then, set the stage for a photo shoot. No matter if stacked on a chair, hanging on a treadmill, or tossed on the floor, put clothing away. Besides looking unkempt, piles of laundry may signal a lack of closet space. This isn’t the Discovery Channel. There’s no need for a kitchen close-up with flies circling a banana peel in the garbage. Empty the overflowing trashcan or unload the brimming bin of recyclables. It’s time. Tip: When highlighting the floorplan of the home, consider these ideas and the following further points. Let’s keep all photographic evidence of the loo on the up and up, please. Flush the toilet and close the commode lid. Remove the toilet paper roll from the holder and tuck away the spare roll stash. If the toilet brush appears to be from 1972, kindly remove it along with its partner in grime, the stained plunger. Empty the shower or tub of all toiletries and bath toys - yes, even that Costco-sized bottle of conditioning shampoo. Draw the shower curtain closed. Tip: I'm sure it's a record breaking feat to stack as many beauty products and manscaping essentials on a 2 ft. x 2 ft. vanity, but what if the counter surface was clear and the sink was shined up? Total game changer. Any scrubbing bubble efforts will be easy to spot in tidy and clean bathroom photos. Posting photos online means those images are out there on the internet for anyone and everyone to see. Try not to create a treasure map that tempts a criminal to abscond with valuables. 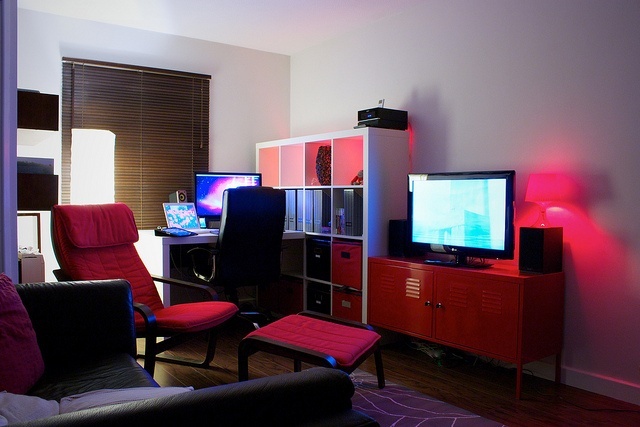 When capturing the office, avoid featuring valuable electronics and the priceless Star Wars action figure collection. When photographing the bedroom, tuck away the jewelry box or Hope Diamond display. If medications are needed, I understand the importance of keeping them at the ready. However, for a photo shoot, no one needs to see the salve or pills. Tip: Think "safety first" when adding photos to a property ad. Photo tips: take your best shot! A shirt and pants are required while photographing the home. Be dressed appropriately in case of reflection in mirrors or windows. Try taking a photo while standing in the doorway, rather walking into a room. The doorway angle better reveals the full layout. 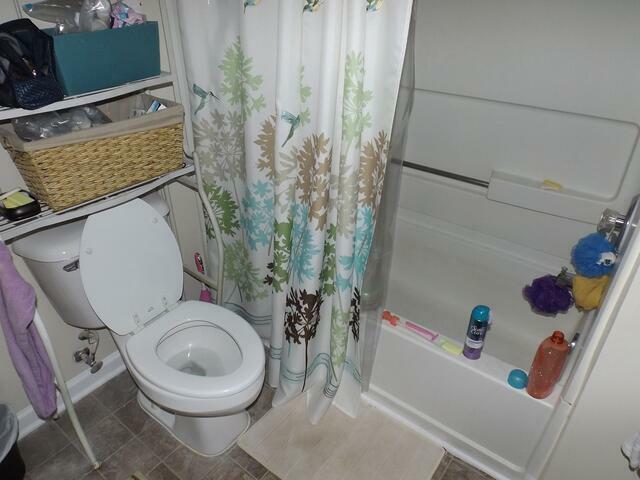 Sometimes thumbnail images are handy, but not with a property listing. 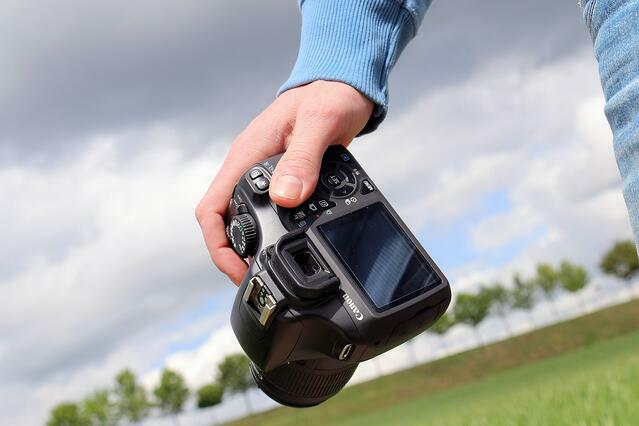 Upload the photos at a resolution that can be increased for potential buyers' best viewing. Tip: Browse comparable listings to stir a creative photography spirit. 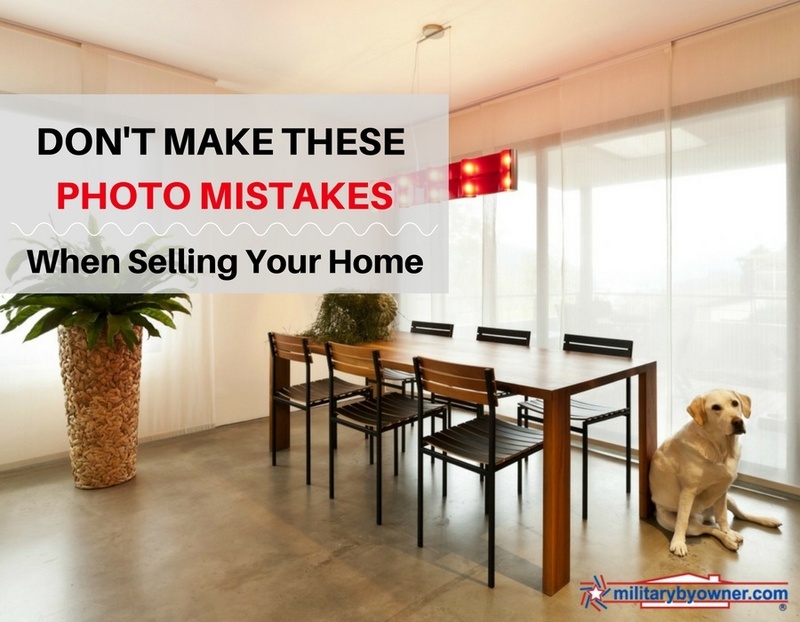 If you're planning to list your house on MilitaryByOwner, take a moment to consider the quality of your photos and the details included. Here's hoping delightful images of your home highlight the must-have features that a motivated buyer has been looking for.